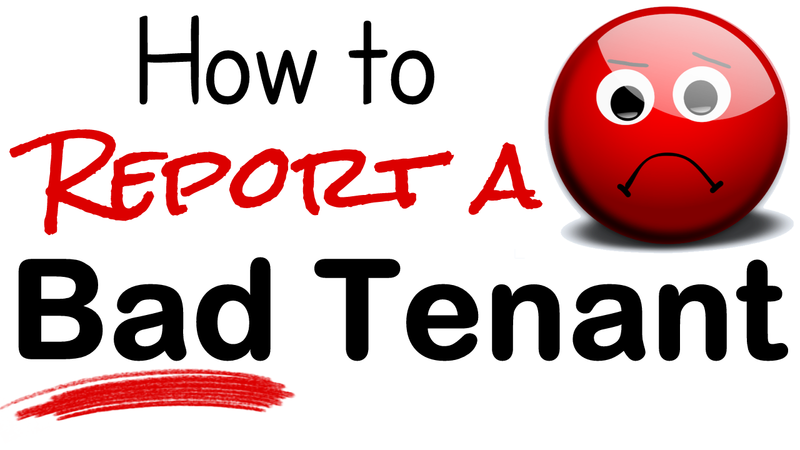 When warranted, every landlord would like to report a negative payment status or a troubling experience with regard to a recent tenant. However, contrary to the claims of many companies online, most cannot. Consumer Credit Reporting: Unless you have been inspected and approved as a commercial subscriber to the major credit bureaus, you cannot report any information on a tenant’s credit report. This is especially true of Individual landlords that operate out of their home. Your rental property’s payment history cannot be reported on a tenant’s Equifax, Experian, or TransUnion credit report. Beware of Private Repositories: There are many companies claiming to accept individual landlord tenant experiences in a privately maintained database. Unfortunately, only a few landlords ever report to them. Therefore, the majority of landlords do not rely upon private databases when screening an applicant for tenancy. And as far as the law requires, the collected data is usually not administered accurately and fairly. Impossible? : A home-based landlord has only one chance of appearing on a tenant’s credit report, but it involves filing a lawsuit and then winning a monetary judgment. It’s a bit of a challenge with no guarantee. Even though they do appear, a court can’t guarantee your judgment will be picked up by the major credit bureaus. Regardless, this is your only chance of your experience appearing on a tenant’s credit report. Don’t Evictions Get Reported? : As far as a credit report, the only mention of an eviction record would be a monetary judgment. And while evictions are reported on eviction reports, most landlords don’t order them. 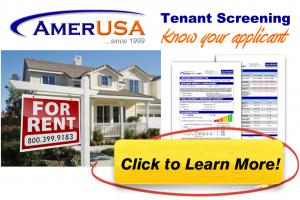 Take Tenant Screening Seriously: Instead of questioning questionable solicitations about allegedly being able to report a bad tenant, focus on pre-screening each applicant the best you can before offering a lease.